This is a portfolio template built with Bootstrap for creatives and agencies looking for a professional edge. No matter the scope of your work, Color can handle it thanks to its Clear and spacious layout and its with eye-catching animations. Total comes with great support from author What do I get? The theme folder and the the child theme folder. The folder with all the files. Can I remove the copyright link in the footer? The free template is licensed with CC BY 4.0, so you must give appropriate credit, provide a link to the license, and indicate if changes were made. Currently we only accept payment by credit cards and Paypal, in this way you will be protected in the purchase. Do you help me in case of problems? Our support service is always with you. At any time you can contact us for technical assistance. Of course! You have 30 days to try the product and see if it is useful for you and then, return it to us, we return you all what you paid! WordPress is a CMS (content manager system) open source, created for the management of the blog, but thanks to its flexibility has become the most used CMS in the world. It is equipped with an administration panel for managing content and part front end, thanks to the easily installable themes, can take any form. Can I get the same results of the WordPress demo? Sure! Inside the zip package you can find the dummy.xml file that once imported to wordpress, it will generate the demo currently online. How soon will I get the theme/template? Immediately. Once the payment is completed will access the download page. In addition, we’ll send you an email with the link to download the theme you purchased. The updates must be paid? No, all updates will always be free, you just need access to the private area of themeinthebox.com to proceed to download. No need to buy back the issue. 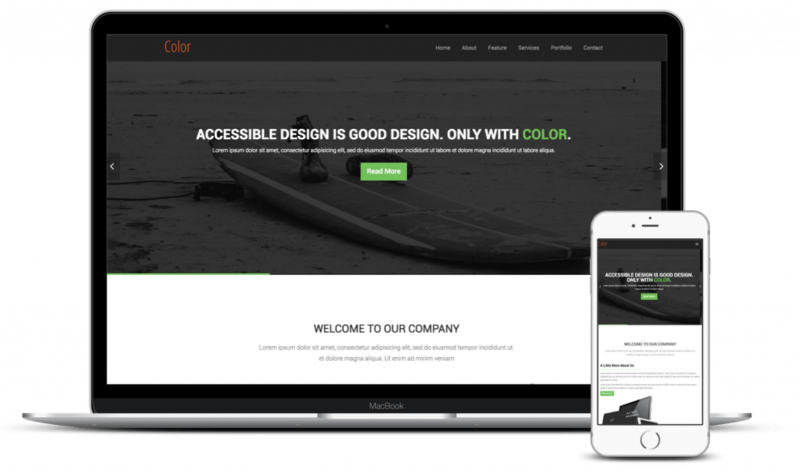 Elementor is the page builder plugin perfectly integrated in Color WordPress Theme. With this plugin you might create all type s of pages and landing pages. Slider Revolution helps you to create awesome slides with levels and timeline. 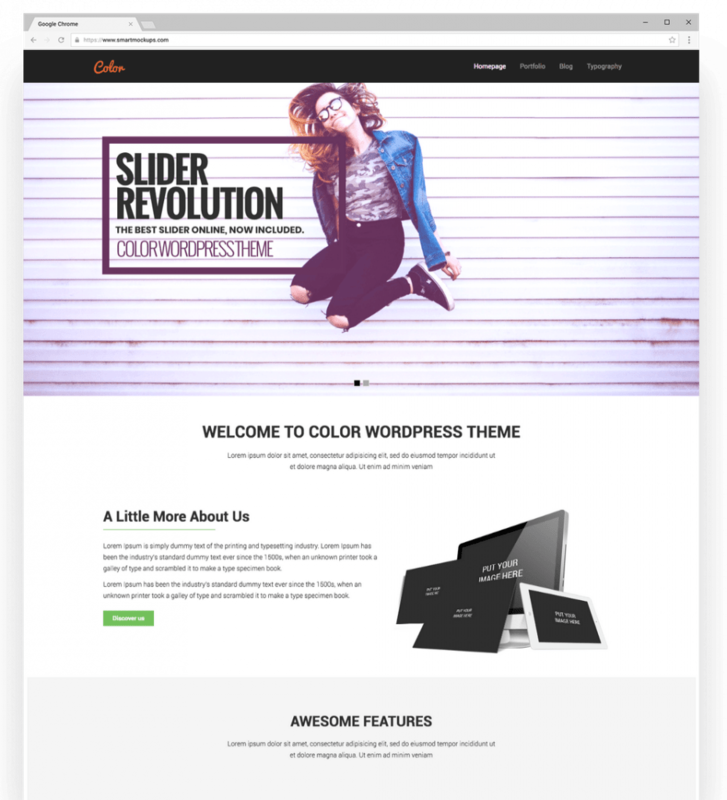 With its shortcodes you might fuse Slider Revolution with Elementor Page Builder. Use a valid email, you will receive a confirmation email with a link to the download.